Very popular. Once tried everyone comes back for more! Soap-free cleanser. 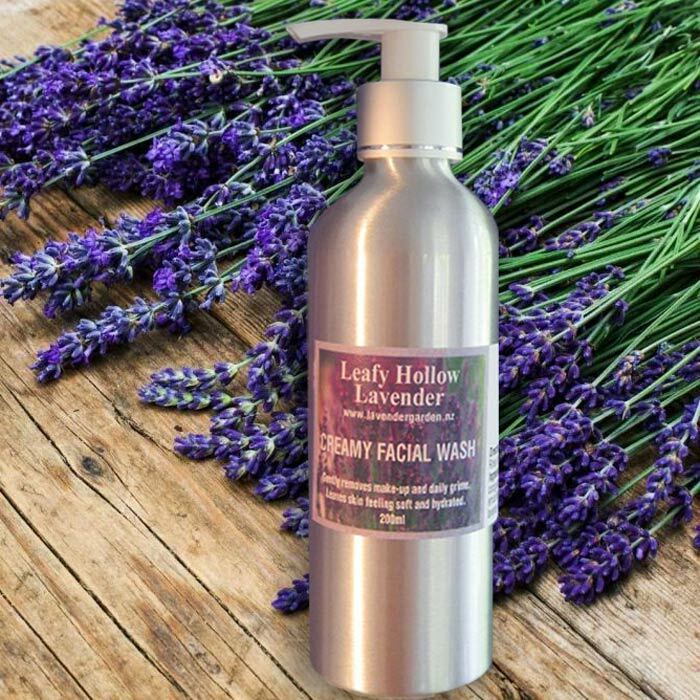 Gently removes make-up and daily grime. Leaves skin feeling soft and hydrated. Massage gently onto face and neck. Rinse off with warm water.